Series RA20 And RA30 Wirewound Potentiometers. 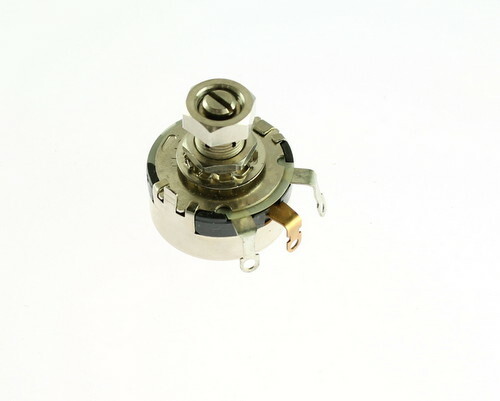 List of Popular MIL-R-19 standard RA20 and RA30 Wirewound Potentiometers. 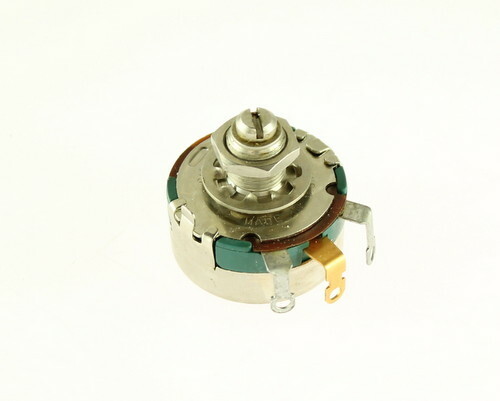 List of Popular Commercial 43C and 58C Wirewound Potentiometers. Wirewound Potentiometers Part Number Breakdowns. 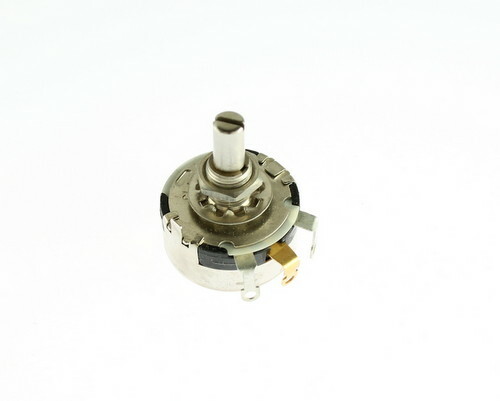 Tedss.com has the product knowledge and stock to be your one and only place to go for your RA20 and RA30 potentiometer needs. Please, don't forget about knobs you may need as well! 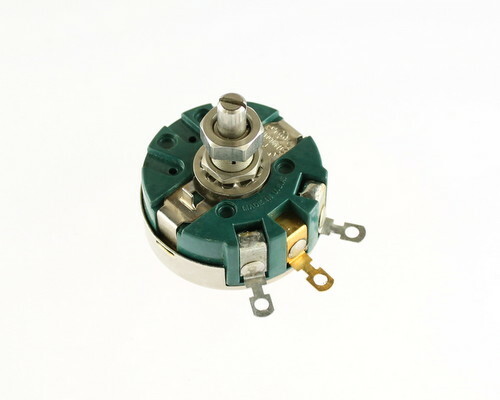 Looking for high quality American-made wire-wound potentiometers? The Clarostat series 43 meets MIL-R-19 standards. These 2 Watt wire-wound controls are made to the military specs RA20 series. These potentiometers run in ohmages from 1 ohm to 50K ohms. Taper is linear except when otherwise specifically noted. These wire-wound controls come in bushing both locking and non-locking. The typical locking shaft has 1/2 locking bushing with a 1/8 inch slotted shaft. You can get a 3/8 inch shaft beyond the locking bushing by using the number RA20LASD plus the ohmage code. 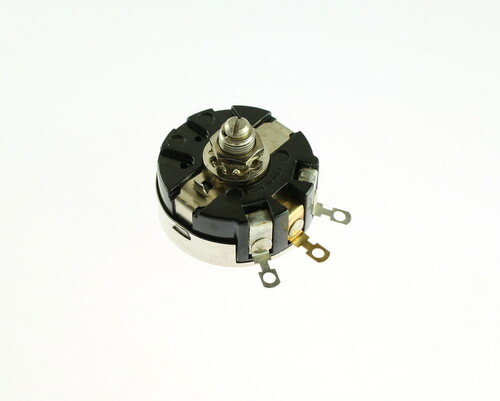 The commercial 2 Watt locking series is designated by 43C2 or the military version RA20LASB. These two parts are 1/2 locking bushing and 1/8 shaft. 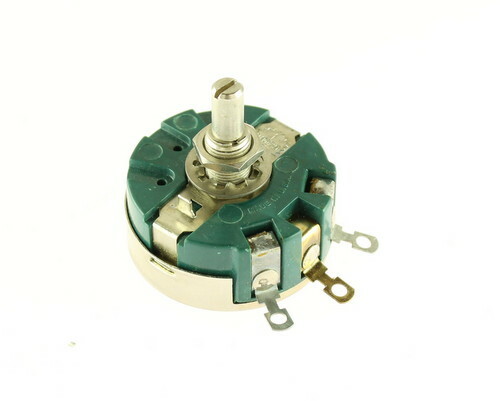 When looking for a 2 Watt non-locking wire-wound potentiometer, you will look for Clarostat series 43C1 or 43C3 and MIL-R-19 RA20NASD series. The 43C3 or RA20NASD is a 3/8 inch bushing with a 1/2 inch shaft. The 43C1 series contains a 1 5/8 inch shaft, which can be cut down in size. These series are able to handle any 1/4 inch diameter knob. American-made industrial wire-wound controls requiring 4 Watt power can be found by using the 58C series or the military RA30 series. The wire-wound controls come in linear taper. The ohmages run from 1ohm – 75Kohm in 10% tolerance. When looking for a locking shaft, please use designation RA30LASB or 58C2. If requiring a shaft longer than 1/8, please designate by using RA30LASD. When looking for a non-locking shaft, please use RA30NASD 1/2 inch shaft or 58C3. RA30NASA for 1/8 inch shaft 58C1 for 1 5/8 inch shaft (able to be cut down). Click here to download RA20-Series potentiometers spec sheet. 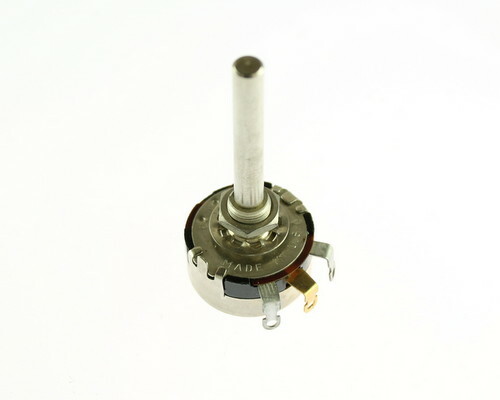 Click here to download RA30-Series potentiometers spec sheet. 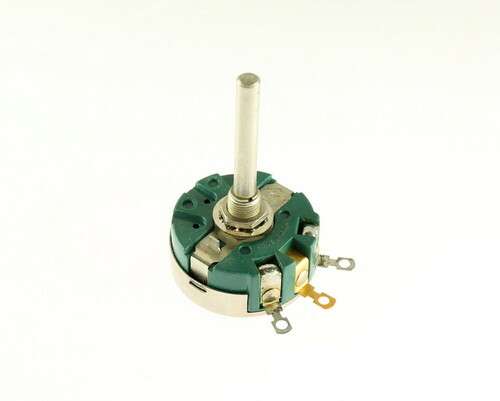 Click here to download 43C-Series potentiometers spec sheet. 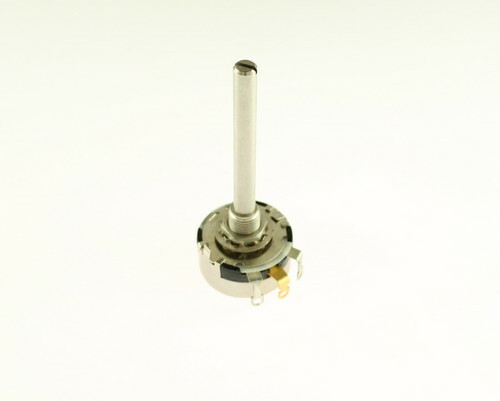 Click here to download 58C-Series potentiometers spec sheet. 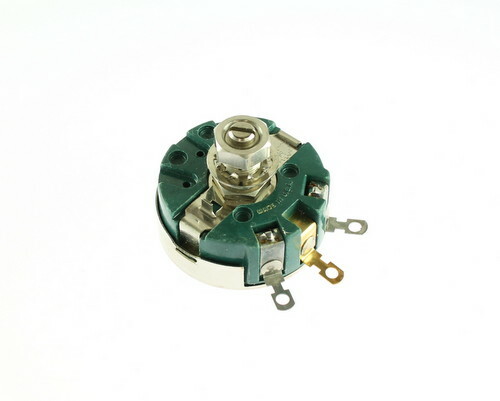 List of Popular RA20 and RA30 Wirewound Potentiometers Series. 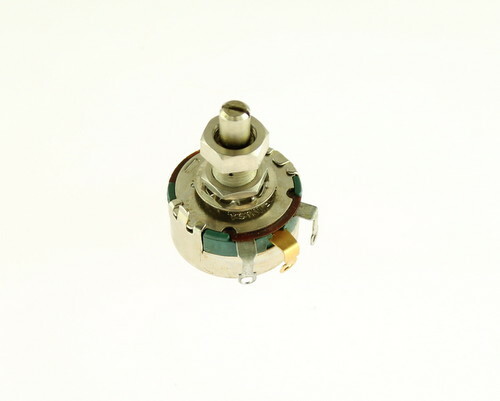 List of Popular 43C and 58C Wirewound Potentiometers Series. G = 1 1/4 in.